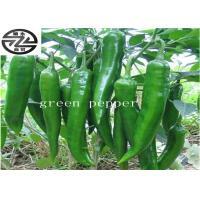 When compared with the normal big pepper, the taste is not spicy or very mild, and it is better to choose the tightly outer and shiny sweet pepper. 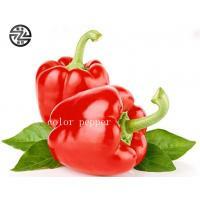 Sweet pepper is a very natural vegetable. It is rich in vitamin C and B, as well as carotene, which is a powerful antioxidant and can fight cataracts, heart disease and cancer. 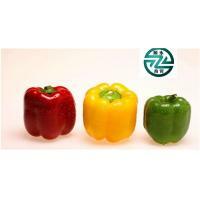 The redder the bell peppers, the more nutritious they are, the more vitamin C they contain than any other citrus fruit, making them more suitable for eating raw. 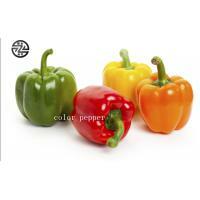 Sweet pepper can also relieve heat analgesia anti - cancer increase appetite to help and digestion fat reduction. 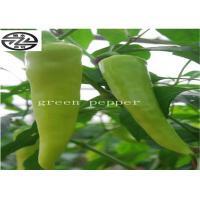 Because it is bright green, new breed still has red, yellow, violet wait for a variety of color, because this can become a dish not only oneself, still be used extensively at garnish dish. 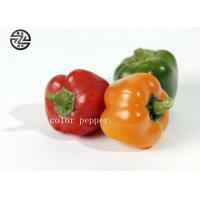 In comparison with some other pepper varieties, bell peppers may not earn much in the "hotness" category. When it's red, it may be sweeter, as are some yellow and orange varieties. 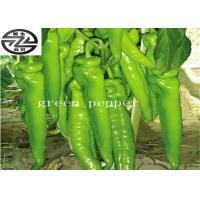 The heat of peppers is measured in “Scoville heat units.” A green pepper scores a zero on the scale, jalapeño peppers earn around 2,500-4,000, and Mexican habañeros 200,000 to 500,000 units. 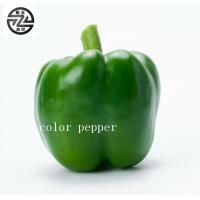 There are numerous types, making more than one variety useful in one dish, for the flavor, not just the color. 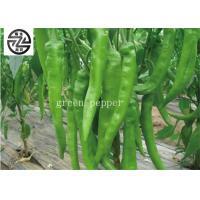 Pepper varieties include: chile, banana, Hungarian, cayenne, serrano, and the fiery ones already mentioned.